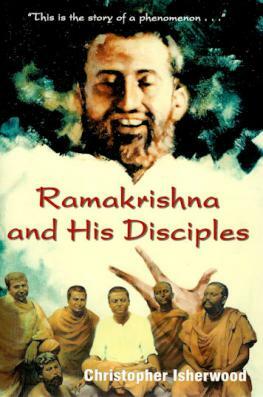 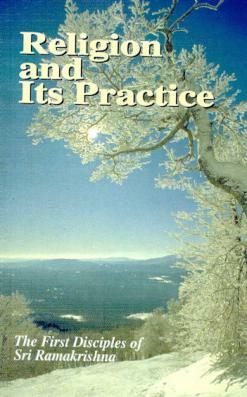 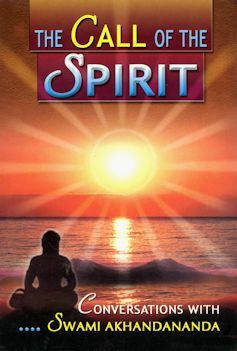 The disciples of Ramakrishna were great in their own place, and well worthy of study for spiritual inspiration and learning. 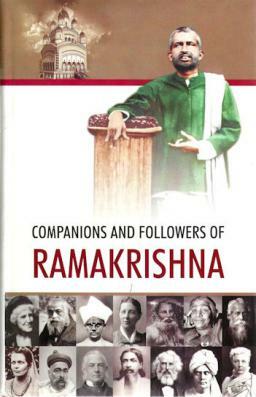 Their guru, Ramakrishna was compared to a gardener who collected a bouquet of different flowers, or in this case, his disciples. 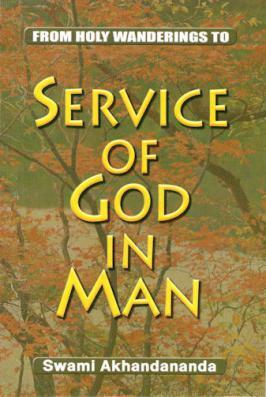 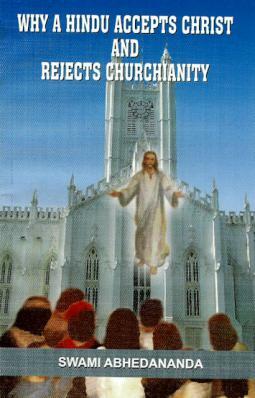 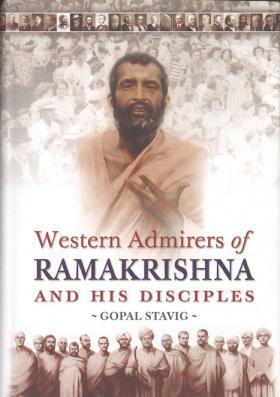 His disciples varied greatly in personality and temperament. 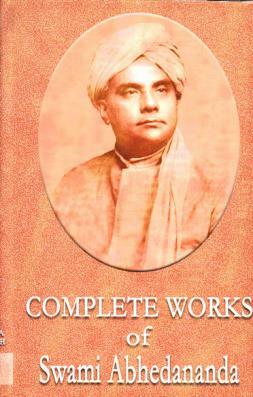 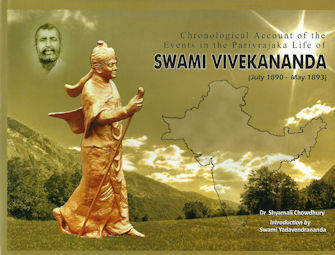 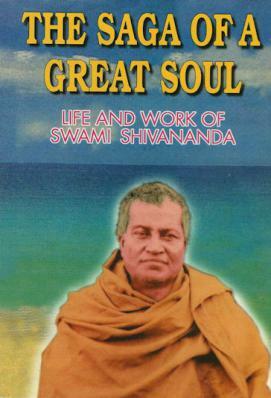 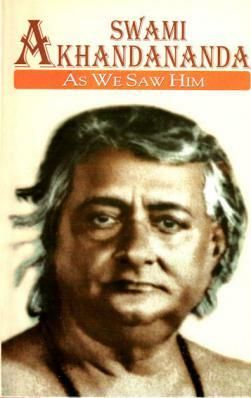 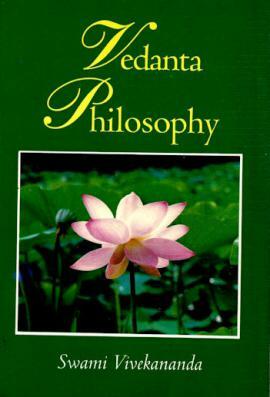 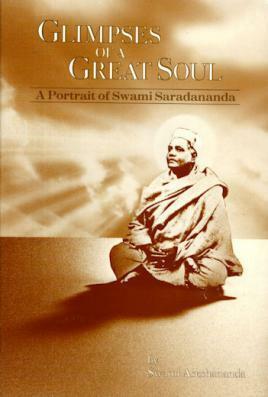 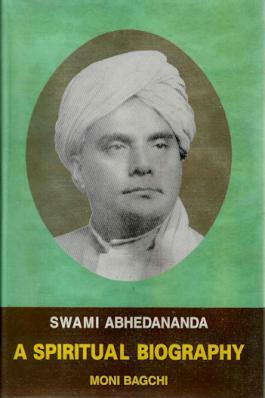 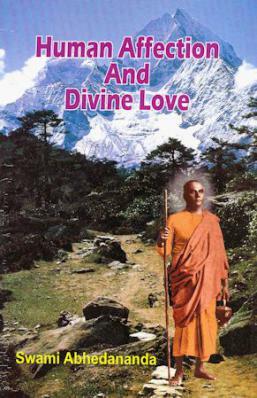 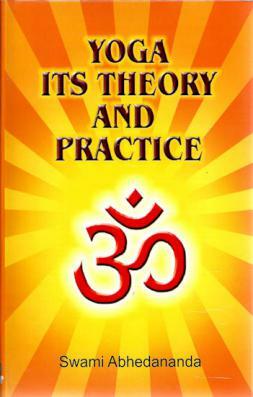 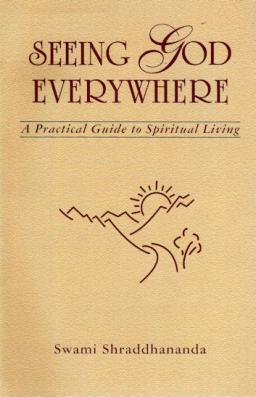 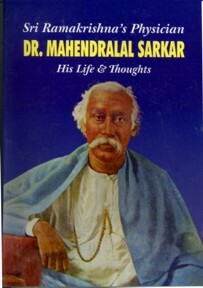 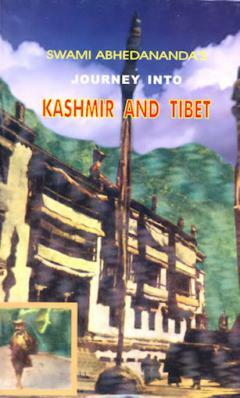 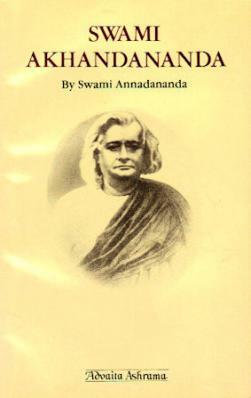 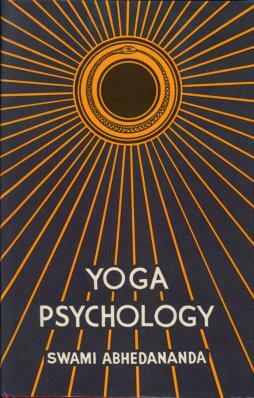 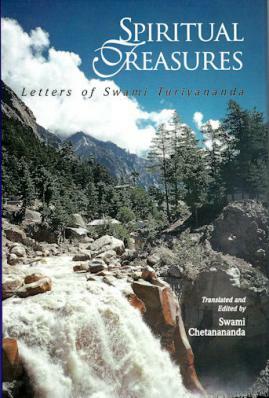 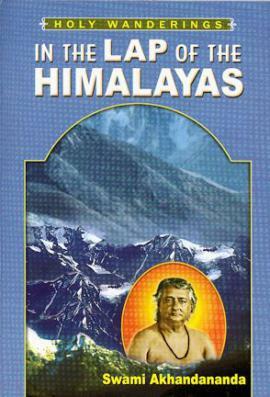 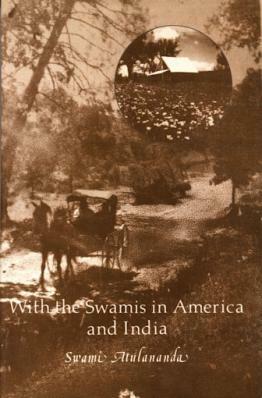 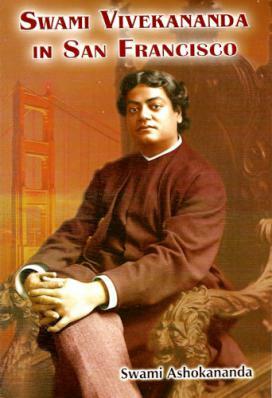 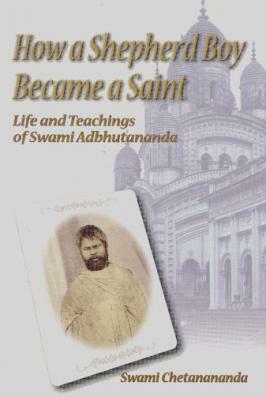 There is a separate section for books on Sarada Devi, the Holy Mother, and Swami Vivekananda. 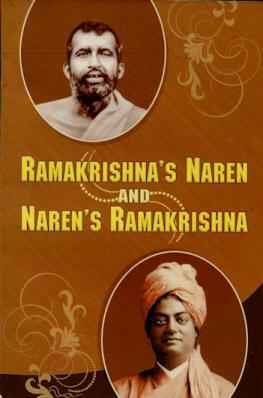 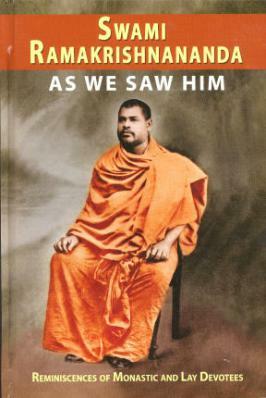 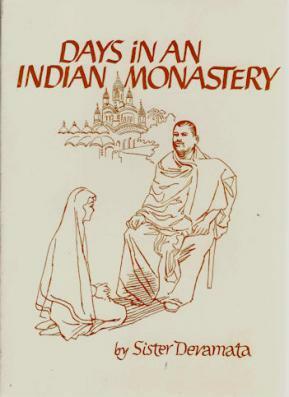 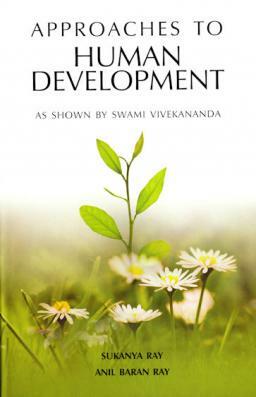 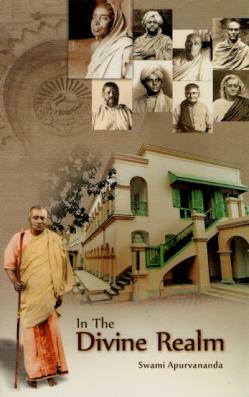 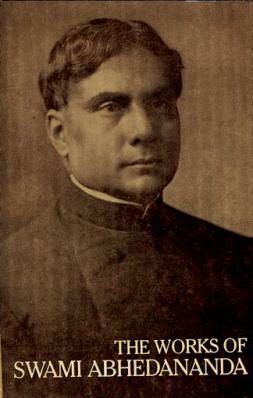 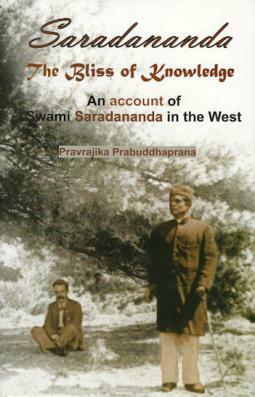 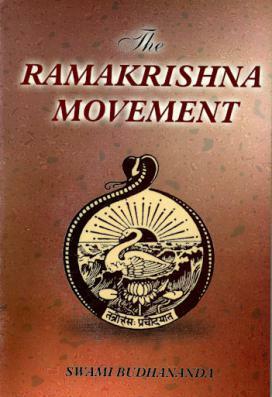 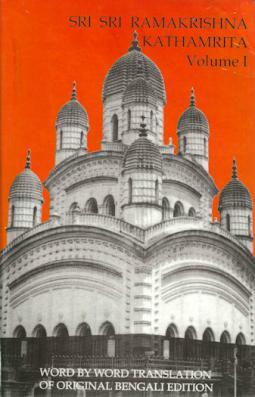 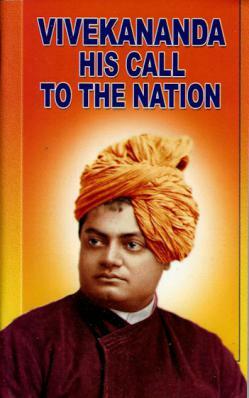 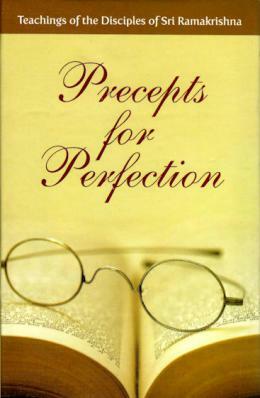 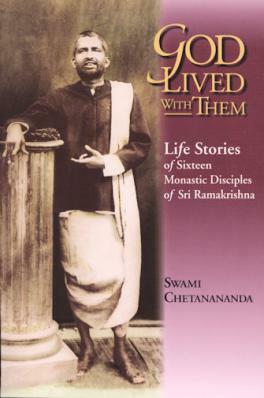 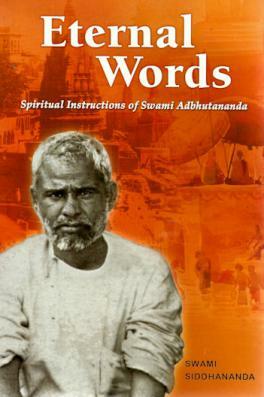 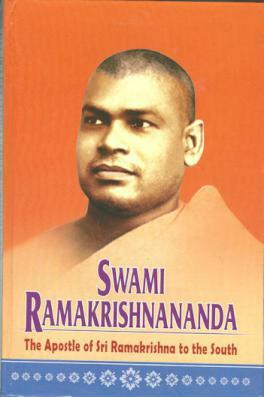 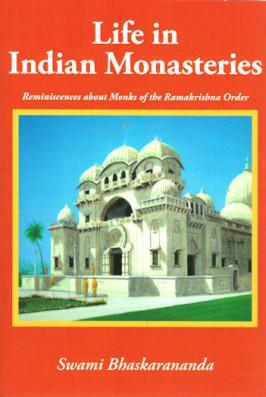 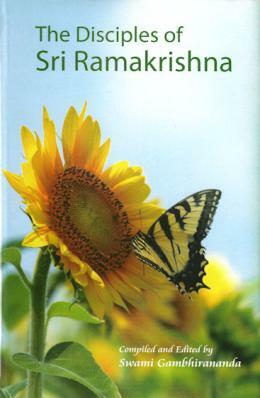 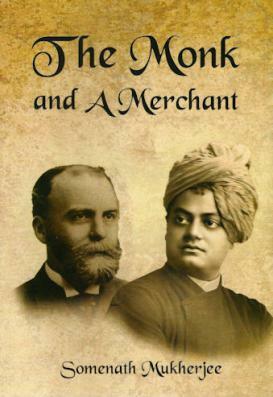 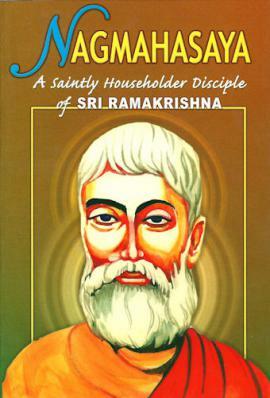 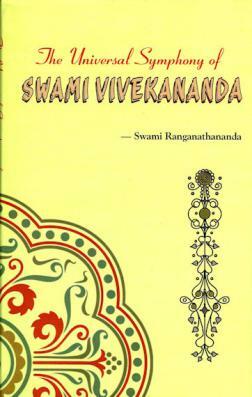 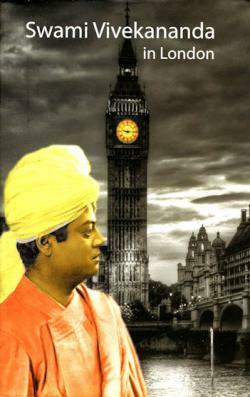 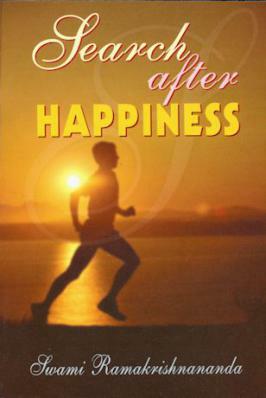 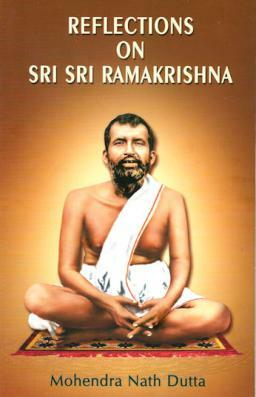 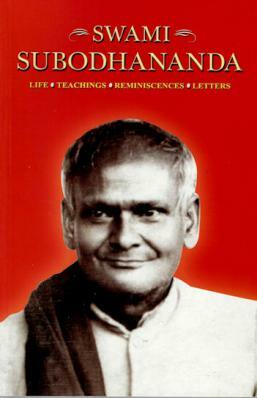 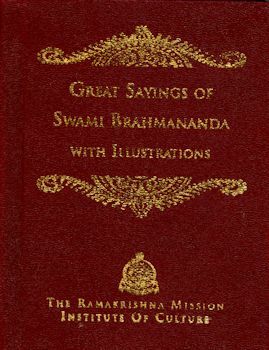 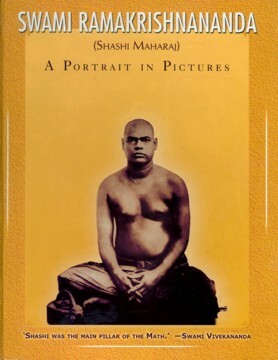 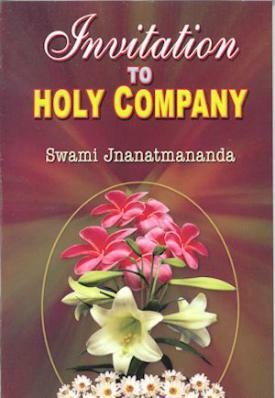 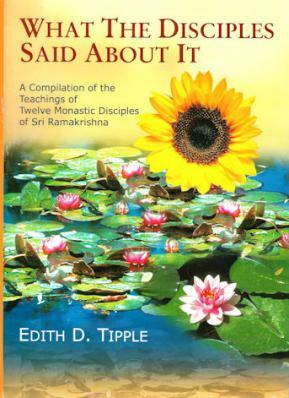 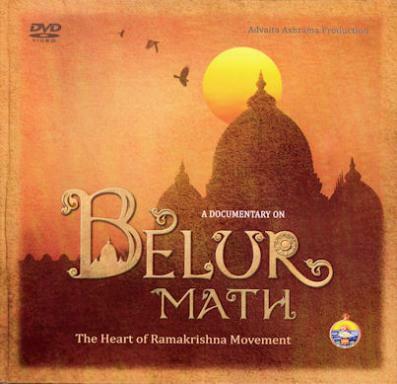 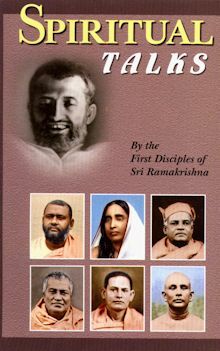 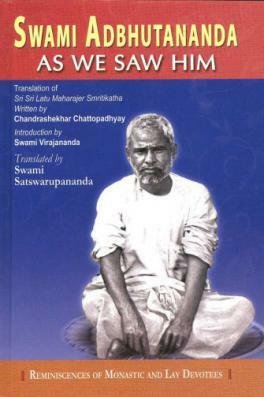 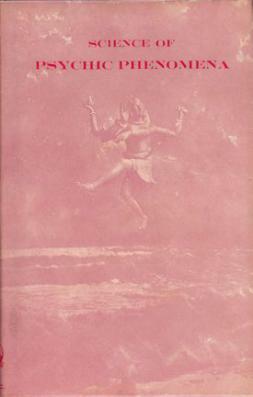 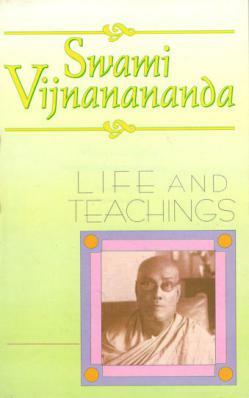 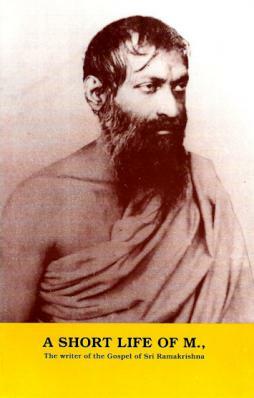 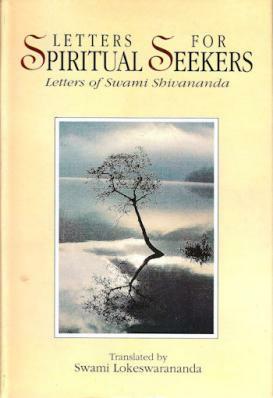 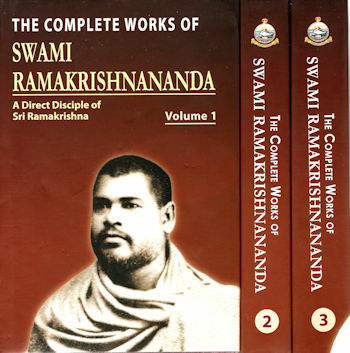 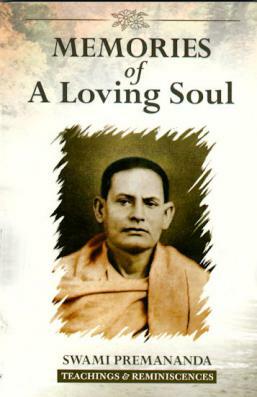 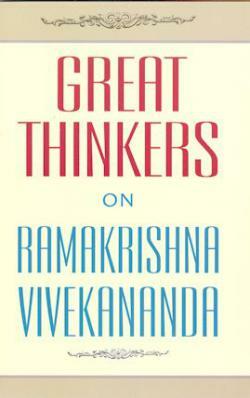 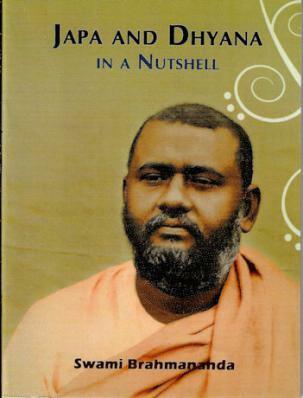 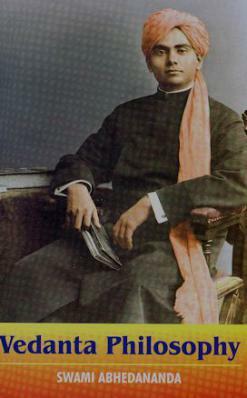 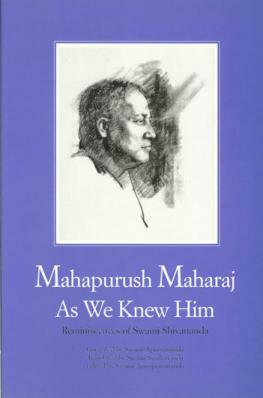 We also include in this section some of the disciples of the disciples of Ramakrishna. 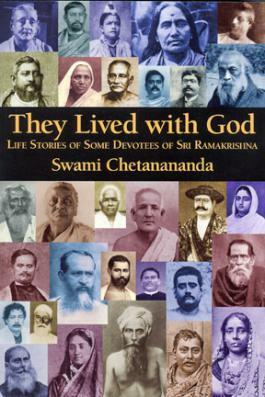 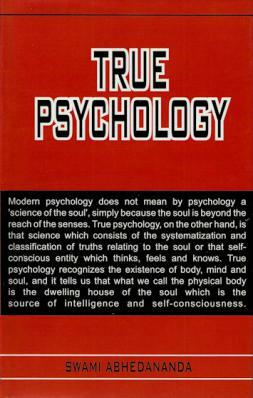 Their stories are just as inspiring as the spiritual giants that preceded them.